Wake Forest’s School of Business and School of Law both placed highly in U.S. News & World Report’s rankings of graduate schools released March 11. The School of Business part-time Master of Business Administration (MBA) programs were ranked No. 20 in the nation and No. 1 in North Carolina. It is the fifth consecutive year the publication has rated the program best in the state. More than 300 programs were considered for the ranking. The part-time MBA program, designed for working professionals, is offered at Wake Forest’s main campus in Winston-Salem in the evening, and evenings and Saturdays at the University’s Charlotte Center in Uptown. Up five spots from last year, Wake Forest’s School of Law tied at 31st with Arizona State University, Ohio State University, the University of North Carolina at Chapel Hill and the University of Wisconsin—Madison. 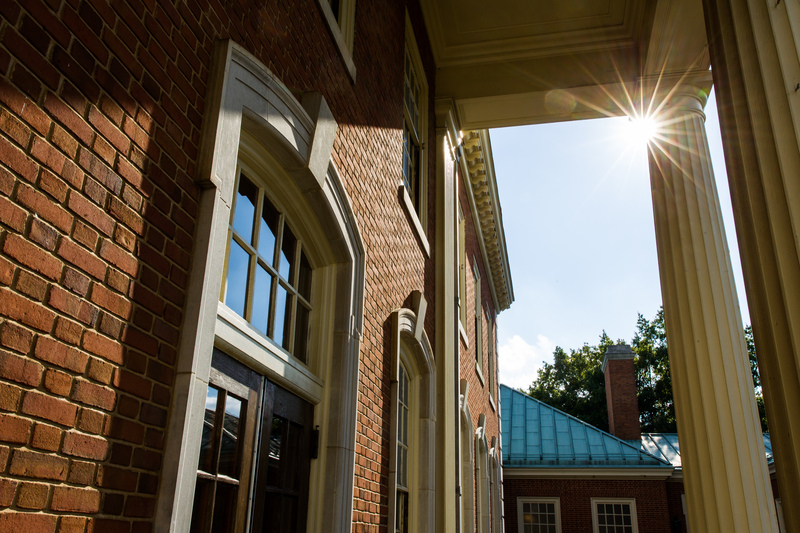 While Wake Forest Law consistently ranks in the top tier law schools, this is the highest ranking the law school has had since the magazine’s annual report on best graduate schools began in 1990. The 2015 edition of the U.S. News and World Report Graduate School Compass and Guidebook will be available in late March. It includes detailed statistical information on more than 1,200 business, law, education, engineering and medicine graduate programs nationwide. For more information about Best Graduate Schools, visit www.usnews.com/grad.